No sugar – say it’s true! Ever hear of residual sugar? As I learn about the clean craft and organic wine industries I keep coming across this notion of "no residual sugar," or just "no sugar." Sounds great, but how wine can have no sugar and what does that mean for me? 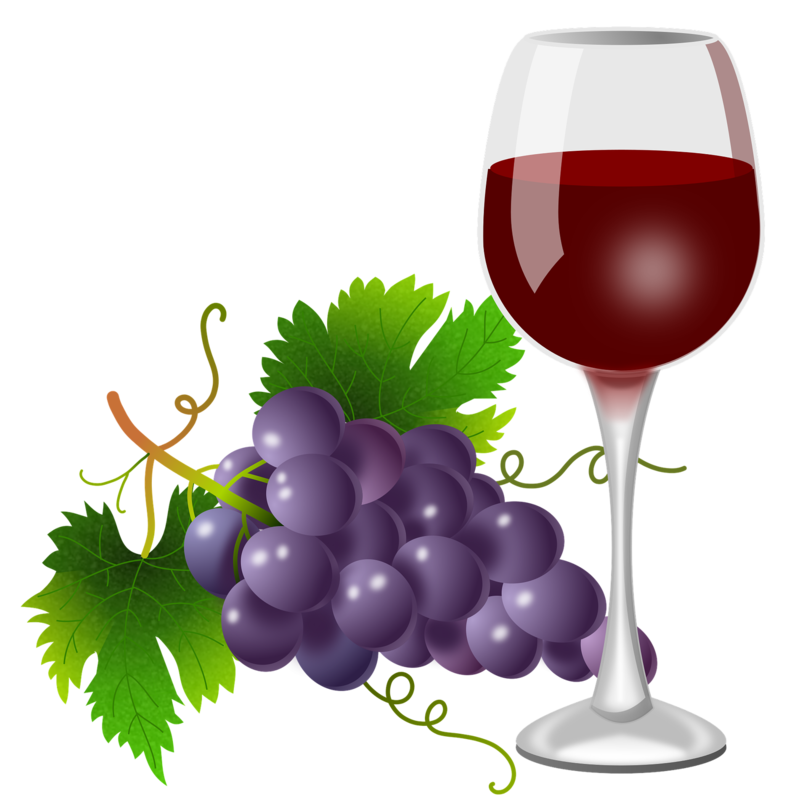 Certainly wine and alcohol do have calories, which I… Continue reading No sugar – say it’s true!